You are here: Home » Blogging » What is an HOA? 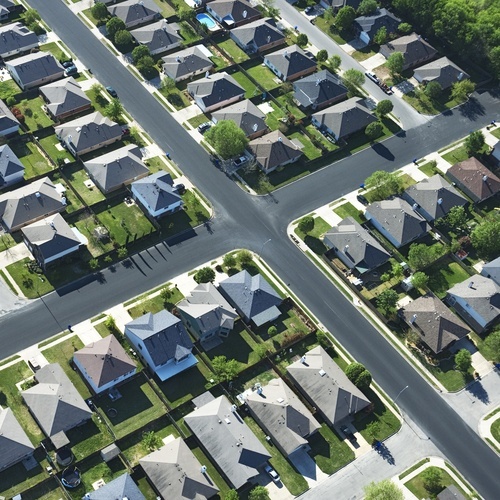 If your community has shared living spaces, then it will be governed by an HOA. In most cases, the HOA board is made up of homeowners who are volunteers. They hold regular meetings where homeowners can discuss and vote on issues that affect the community. When you purchase a home that is overseen by an HOA, your membership in the organization is mandatory. HOAs exist to ensure that everything in the community runs smoothly and functions properly. HOAs impose fees on homeowners in order to cover their expenses. These dues are paid either monthly or yearly and are determined by the kind and amount of amenities your community has. In most cases, HOA fees run anywhere from $200 a month to $1,000 or more. Occasionally, the HOA may impose a special assessment in addition to your regular dues. This is usually to fund a major renovation or emergency repair that insurance doesn’t cover.